Thank you for visiting our online pharmacy! 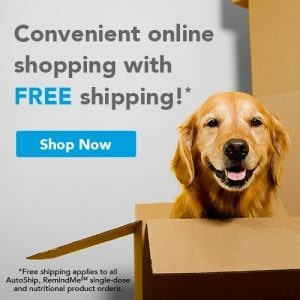 We’ve partnered with Vetsource to offer you the convenience of online ordering and Home Delivery. For 25% off your first order, use code “HURRAY25” at checkout!